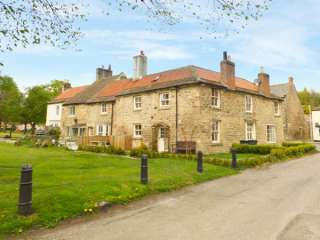 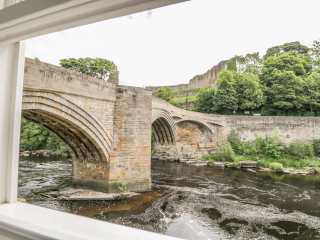 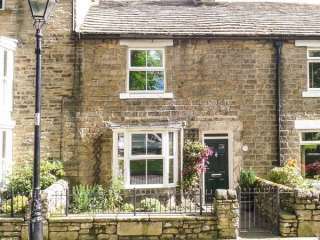 Found 34 holiday rentals in Barnard Castle. 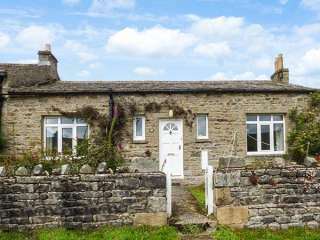 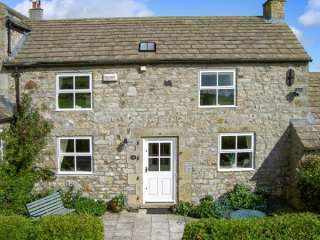 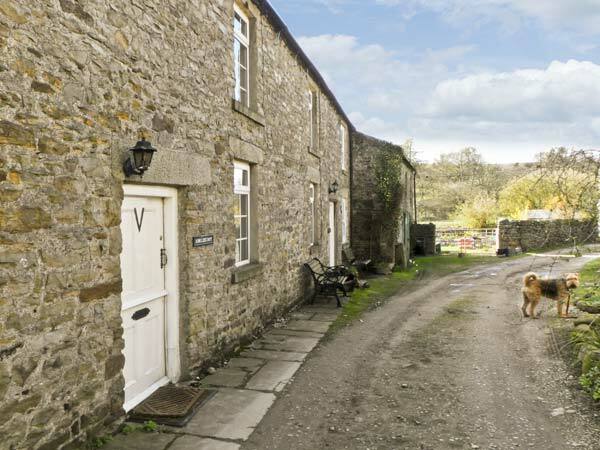 This terraced cottage is located in the village of Langthwaite near Richmond and can sleep four people in two bedrooms. 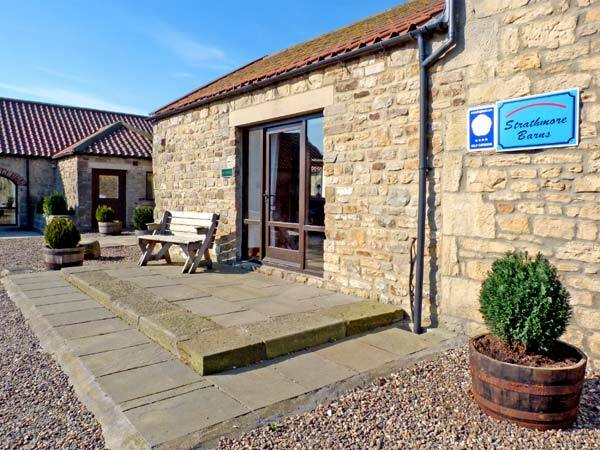 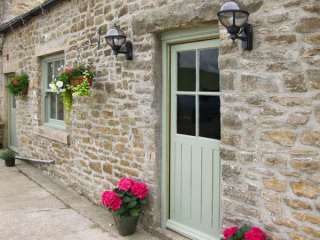 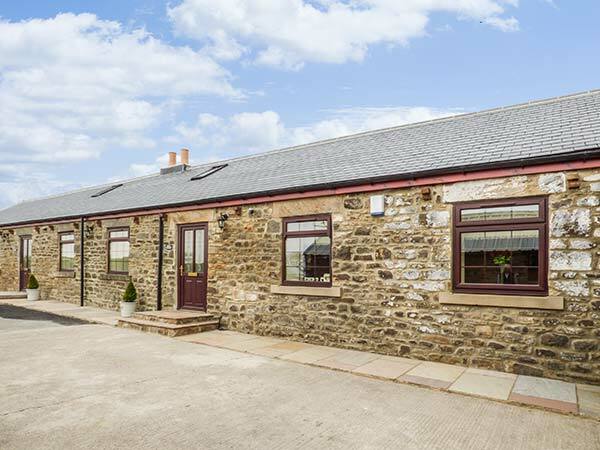 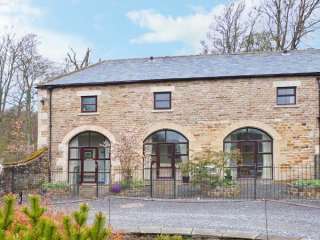 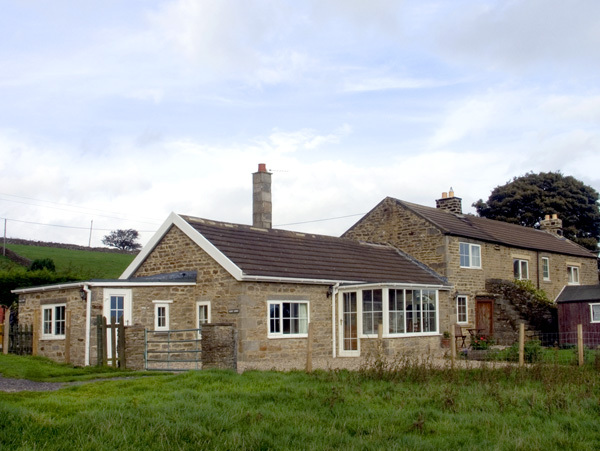 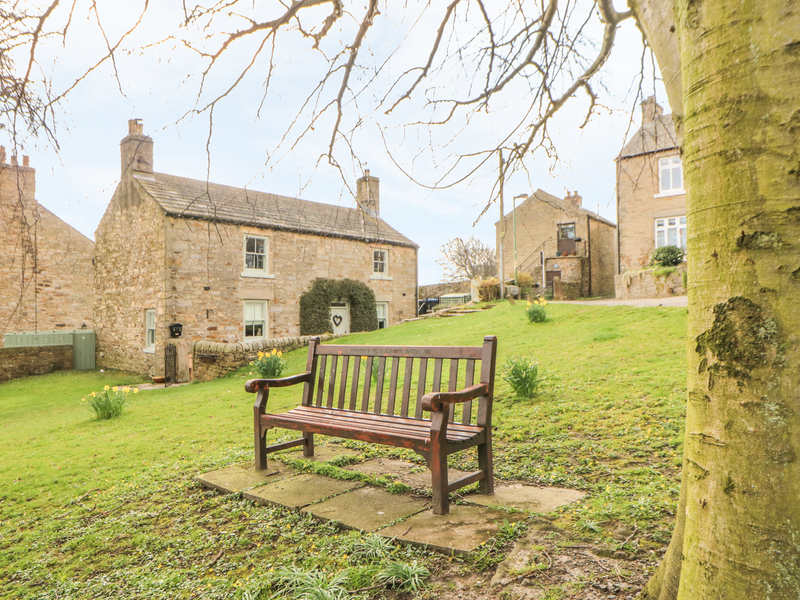 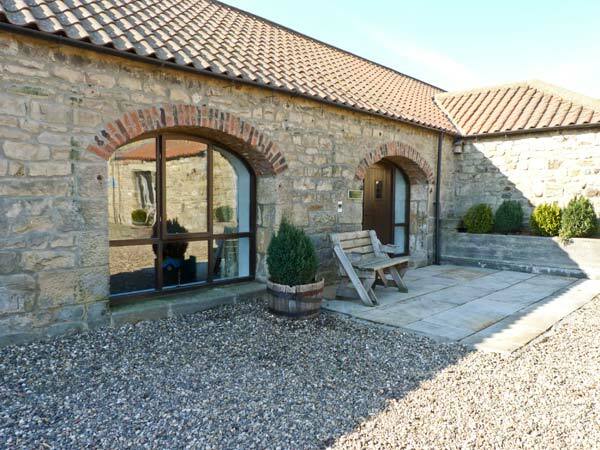 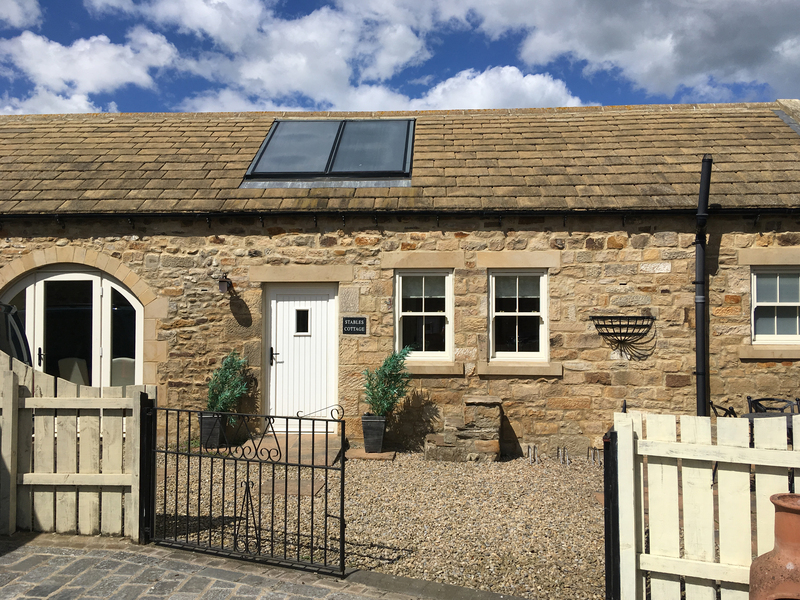 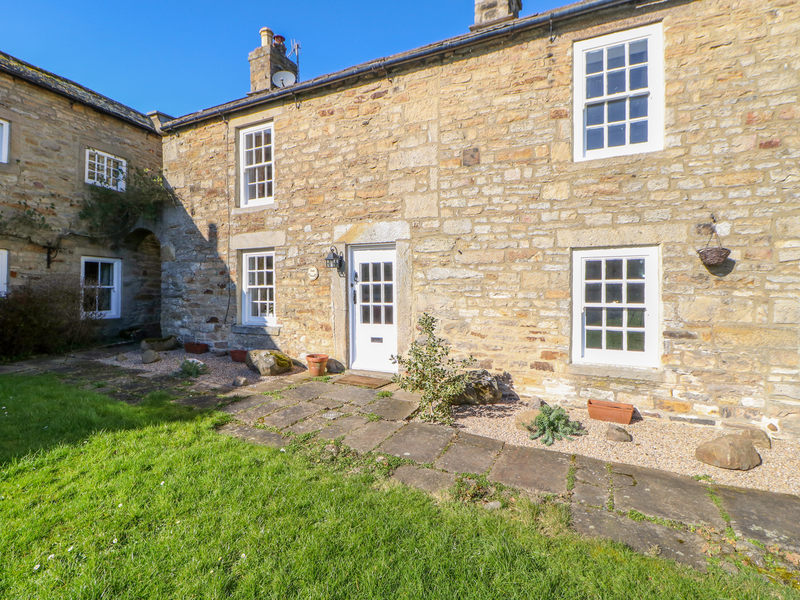 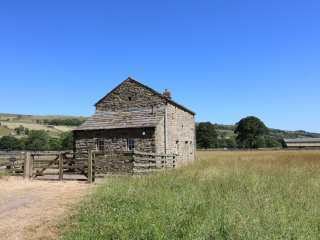 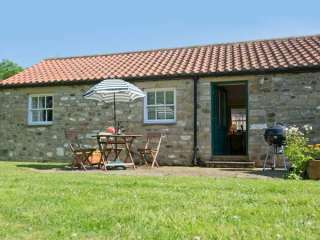 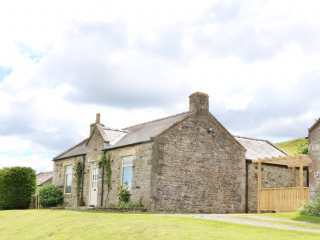 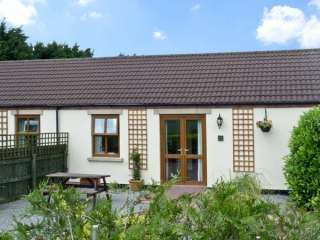 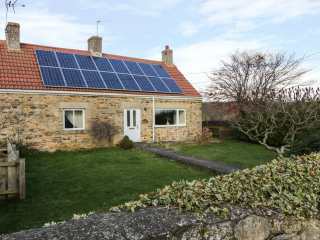 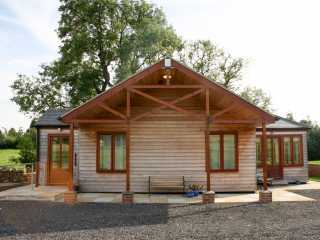 This cottage is on a working farm near to the village of Staindrop close to Barnard Castle and sleeps four people in two bedrooms. 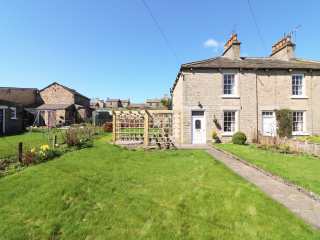 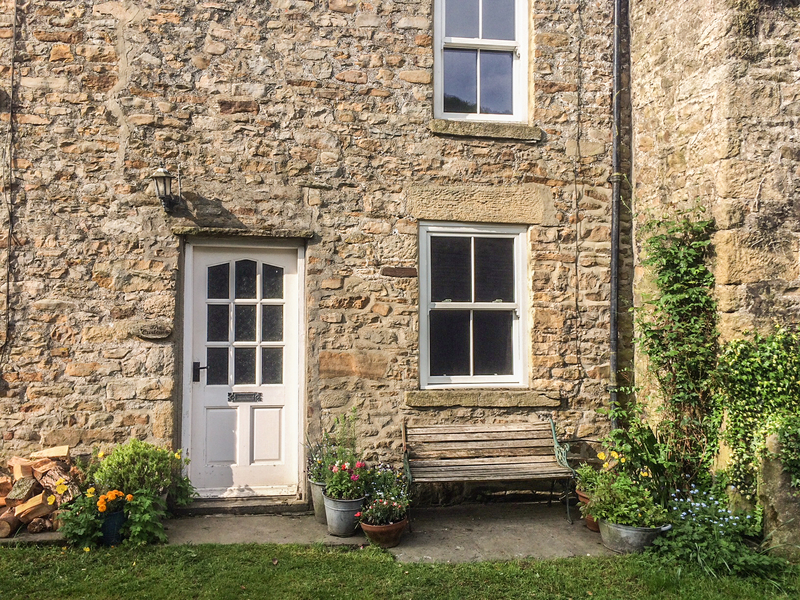 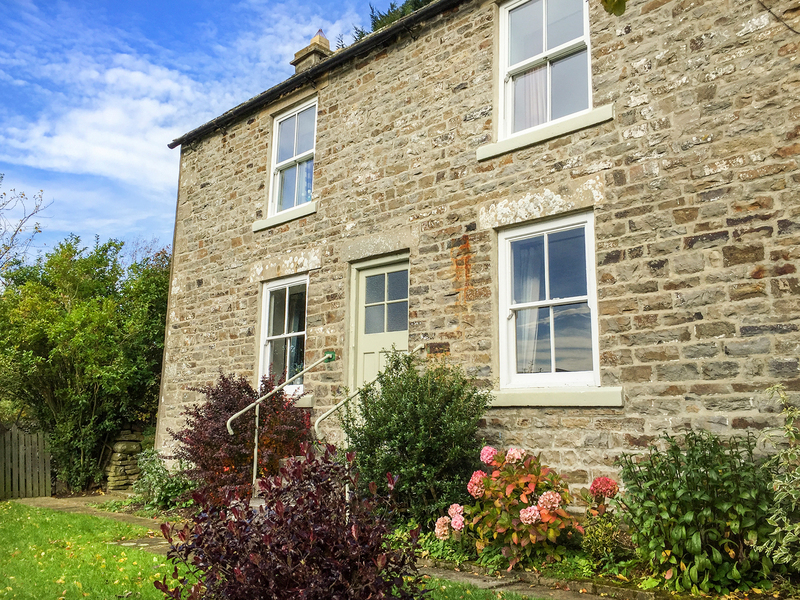 "A delightful, Grade II listed, stone-built, end of terrace cottage in the very heart of Middleton-in-Teesdale, an Area of Outstanding Natural Beauty and just 10 miles from Barnard Castle, sleeping four people in two bedrooms." 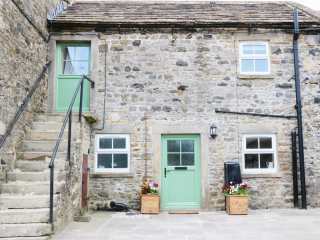 "Sleeping four people in two bedrooms in the unspoilt village of Langthwaite in Arkengarthdale, this charming terraced cottage makes a lovely Dales base." 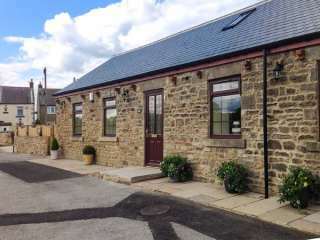 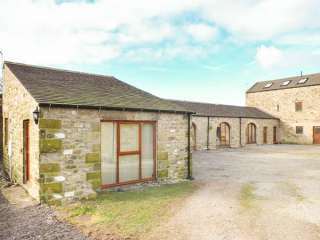 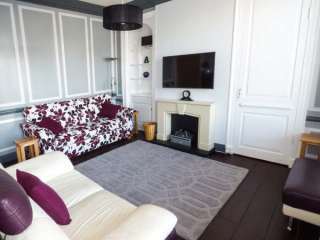 "A lovely ground floor flat near Middleton-in-Teesdale, sleeping four in two bedrooms." 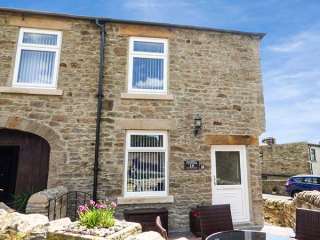 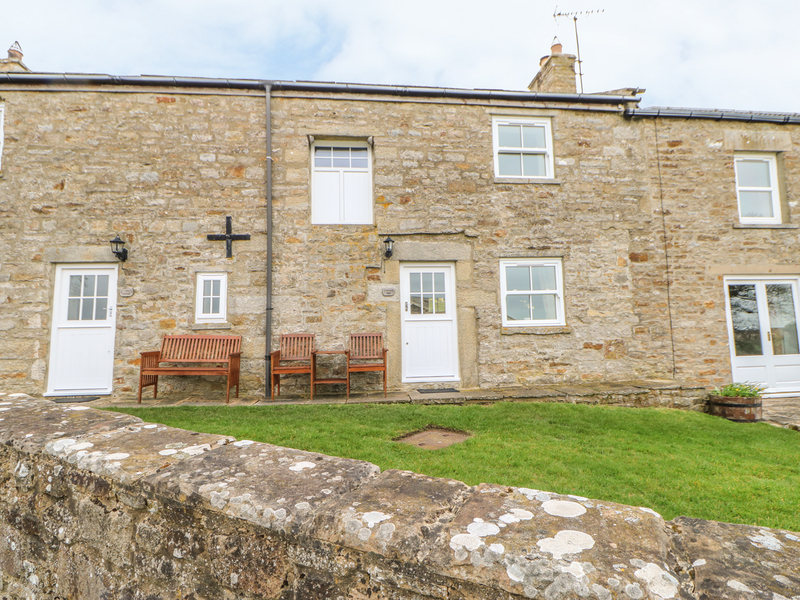 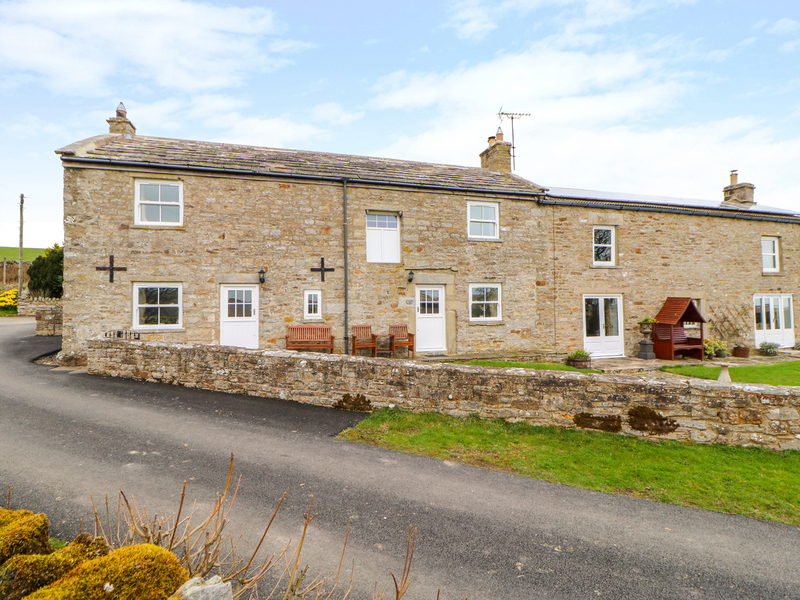 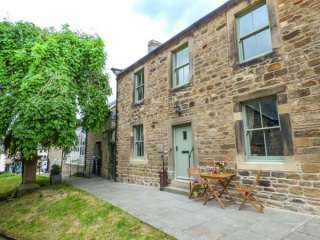 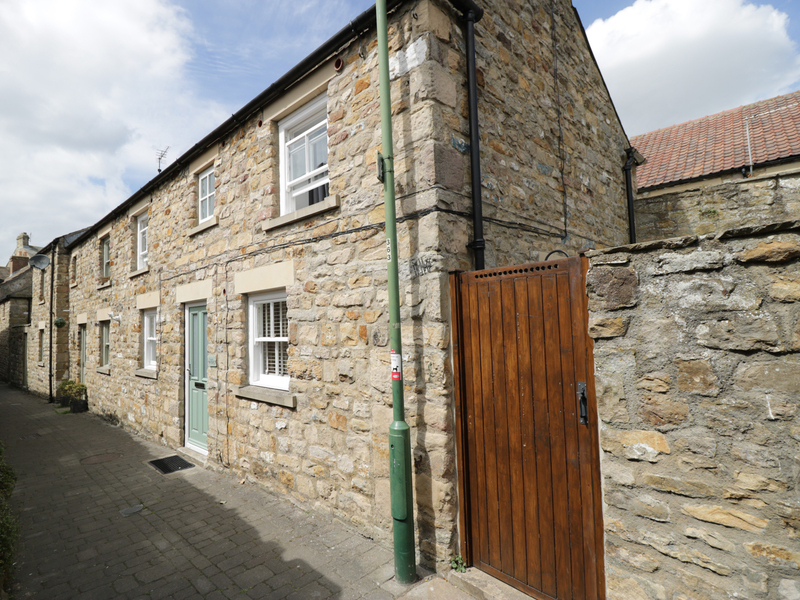 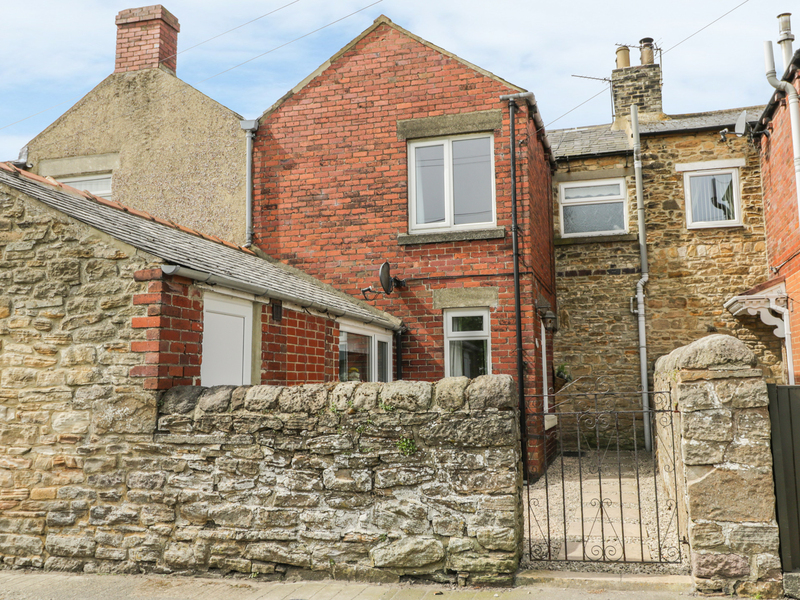 This terraced cottage is located in the village of Middleton-in-Teesdale and can sleep four people in two bedrooms.